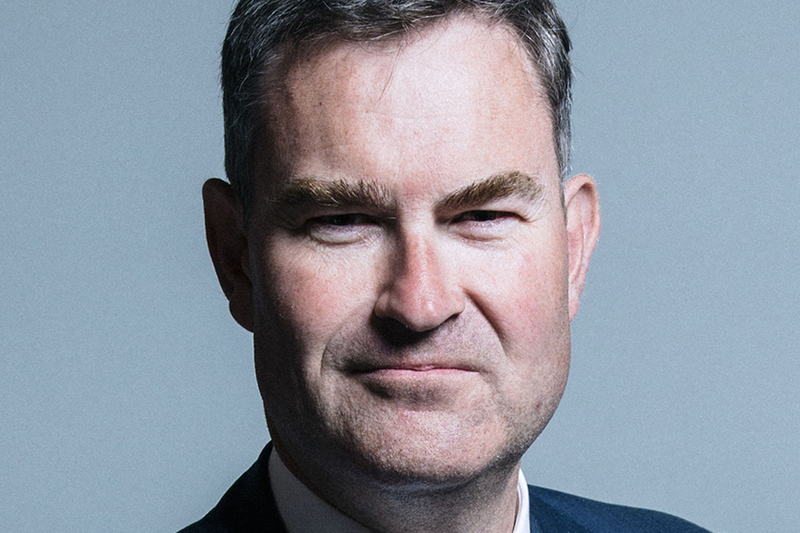 The Justice Secretary, David Gauke (pictured above), gave information concerning reforms aimed at reducing the influence of organised crime in prisons, which are faced with severe overcrowding and poor conditions. Peter Clarke, the Chief Inspector of Prisons, has said that conditions in for example Liverpool jail – infested with rats and with rubbish – are the worst they have seen. Gauke said that his department would make fresh efforts to move ‘ringleaders’ of organised crime to higher security facilities in an effort to reduce levels of prison violence; that £14 million would be spent setting up organised crime teams to tackle drug dealing networks in prisons; and that prison officers will be given powers to download information immediately from seized mobile phones (which prisoners are barred from using but are nevertheless ubiquitous). There are doubts that the basic problems such as overcrowding will be sufficiently tackled, given that the prison service is facing significant budget cuts in the next two years.